When the first Sin City came out nine years ago, I couldn't stop talking about it. 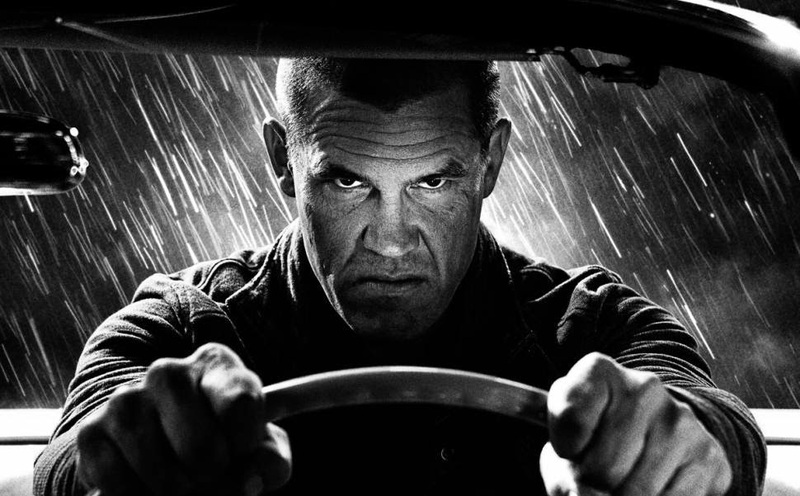 I saw Sin City: A Dame to Kill For a week ago today, and just now I decided to write something about it, and really I am not writing anything of interest because I still can't find the words. It isn't because I am baffled at how poor the film was, it wasn't. It isn't because I am rendered speechless over how amazing the sequel is, it isn't. It just sorta exists, and I watched it, and it ended, and I still don't care. The cast was solid. I really enjoyed the presence of Eva Green. The problem is, something about the film made it feel bland and uninteresting, and I can't quite put my finger on it. I could watch Sin City again and again, giving that glorious Blu-ray a spin and finding myself dazzled every single time. I'm not even sure I will watch Sin City: A Dame to Kill For again. I don't need to dissect it and search for any sort of thematic subtext bubbling beneath the surface. It is what it is, and what it is certainly ain't something I would kill for.